My single crochet grit stitch pictorial is for an easy crochet pattern that creates a tightly textured finish which is sturdy, if you crochet it on a large hook it will have a much softer feel. Use for many projects around the home like sets of coasters, place mats etc. or use to make things like dish/washcloths, blankets or cowls. 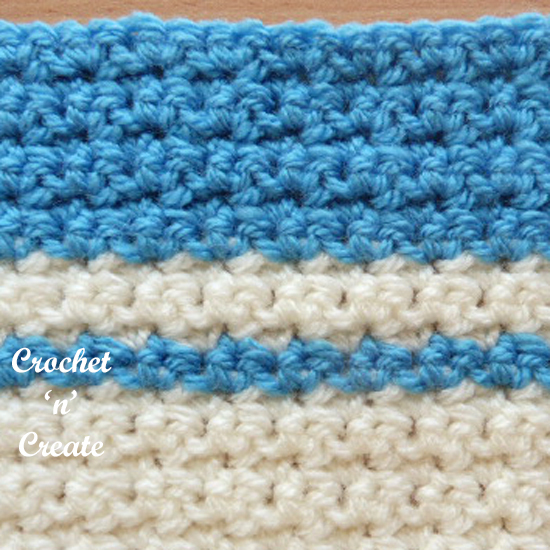 Check out my free Grit Stitch Place Mat crochet pattern. This entry was posted in Crochet Stitches and tagged crochet, crochet pictorial, crochet stitches, How too on 20th April 2018 by crochetncreate. Welcome to my instructions on how to dividing armholes pictorial, I get many requests on how to skip/miss stitches without fastening off when shaping for armholes on my round and square neck yokes, I use this method in many of my baby patterns, so hope this will help you. This entry was posted in crochet tutorial and tagged baby crochet, crochet, crochet pictorial, How too on 9th April 2018 by crochetncreate. 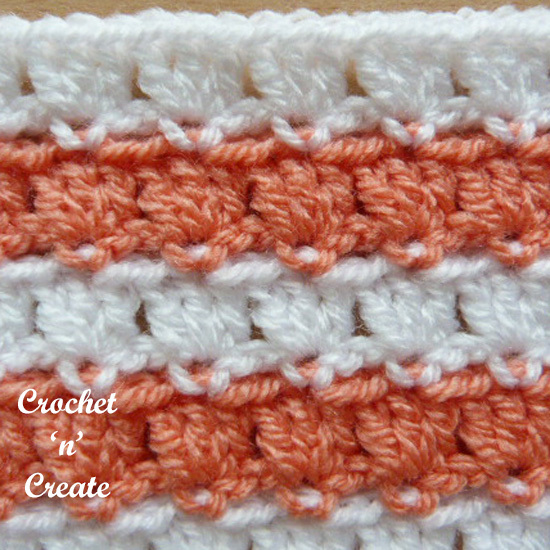 The crochet piggyback stitch pictorial has been added to my stitch — library, it is an easy stitch pattern that can be used in many projects such as blankets, dishcloths, table mats etc. 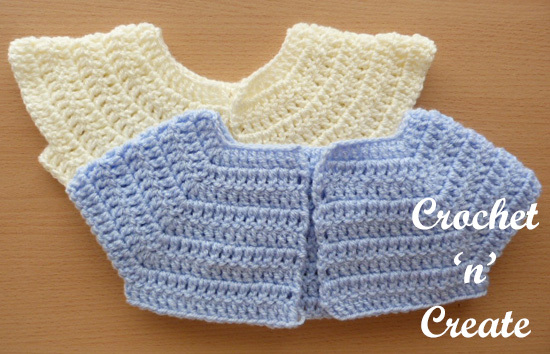 See my Crochet Stitch Library for more lovely stitches. This entry was posted in Crochet Stitches and tagged crochet, crochet pictorial, crochet stitches, How too on 28th January 2018 by crochetncreate.